Ho, ho, ho! For the holiday season, Lyndsey revisits her VHS copy of the Olsen twins classic, To Grandmother's House We Go from Full House creator Jeff Franklin. The film stars Mary-Kate and Ashley (of course), with co-stars Cynthia Geary, J. Eddie Peck, Rhea Perlman, and Jerry Van Dyke. Topics include egg nog cocktails, the absence of likable characters, and a major ethical dilema that goes largely ignored. Trailers: The Little Princess, The Secret Garden, Black Beauty, and a lot of Dual Star productions. Posted on December 5, 2016 by Tapeheads and filed under Christmas, Episodes, Lyndsey's Collection, Mary-Kate and Ashley. Christmas is here, so we're breaking out the egg nog and putting Santa hats on dead European terrorists as we watch Sean's holiday favorite, Die Hard, starring Bruce Willis, Alan Rickman, Bonnie Bedelia, Alexander Gudonov, Reginald VelJohnson, Robert Davi, and William Atherton. Talking points: Violence brings the family together. Die Hard as the perfect Christmas movie. The Fly II is gross. A Fish Called Wanda. The perfect action movie? John McClane as the mortal hero. The Die Hard legacy. Simple but effective. Alternate casting. The shirt color change. Limo vs. ambulance. The rose bushes. The balance of grimness and humor. Running on glass. Economic storytelling. Alan Rickman as Hans Gruber. Memorable henchmen. Sgt. Al Powell. The sequels. Argyle. Late 80's tech. The media as a villain. Holly McClane as a believable hero. Ellis. Blowing up the roof. The music. Christmas trappings. Buy it/rent it/tape over it. Die Hard drinking game. Chloe Schildhause. 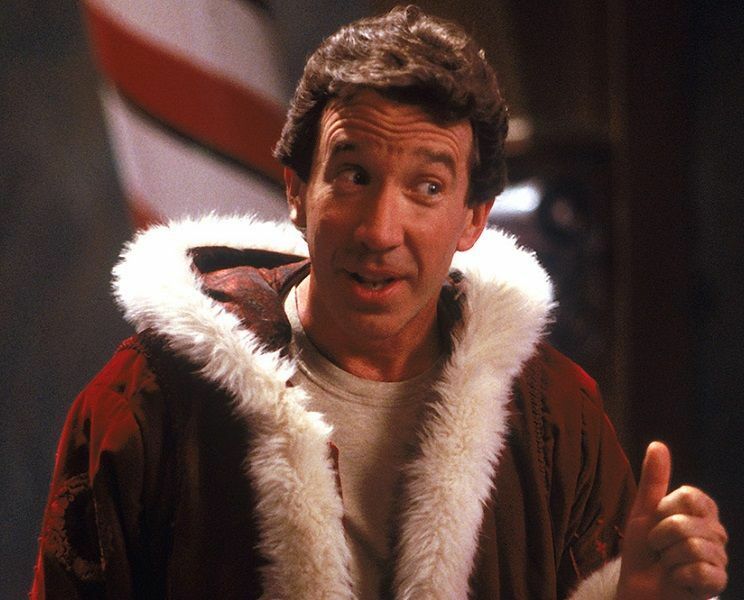 Posted on December 21, 2015 by Tapeheads and filed under Sean's Collection, Episodes, Holiday Episodes, Bruce Willis, Christmas. In this special Christmas episode, Lyndsey selects Arnold Schwarzenegger's 1996 family romp Jingle All The Way, which pits him against a crazed Sinbad and a lecherous but festive Phil Hartman as he tries to fulfill the demands of his shouty son, Jake Lloyd. Posted on December 8, 2015 by Tapeheads and filed under Episodes, Lyndsey's Collection, Holiday Episodes, Arnold Schwarzenegger, Christmas.